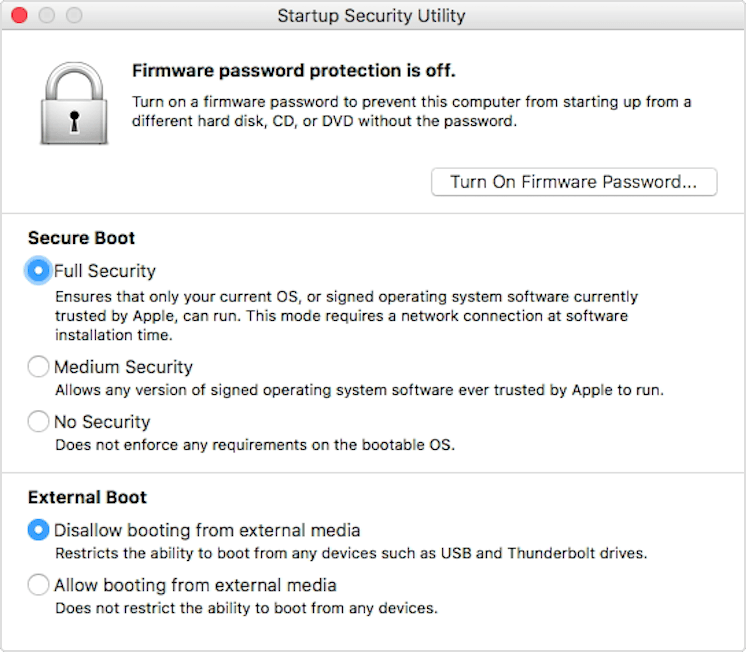 Apple has a support article about their new Secure Boot. Interesting to see how Windows works with it, under Boot Camp. I wish Apple would also support Linux with Bootcamp, not just Windows. Well, https://t.co/Ot7HgpzySU is (a) good and (b) concerning in terms of there being no definition of which operating systems Apple will be trusting. Microsoft sign Windows with a different key to everything else.